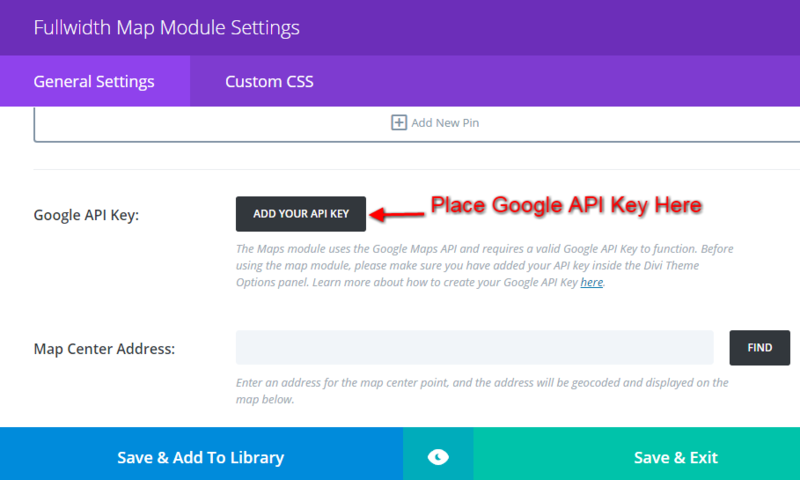 The “Advance Design Settings” option is not available in the full-width map module but the Custom CSS is available to insert the optional id and optional classes. We can develop multiple classes and also maintain spaces between created classes. With the help of this Custom CSS option, the developer can customize or insert the code as according to their imagination or desire. 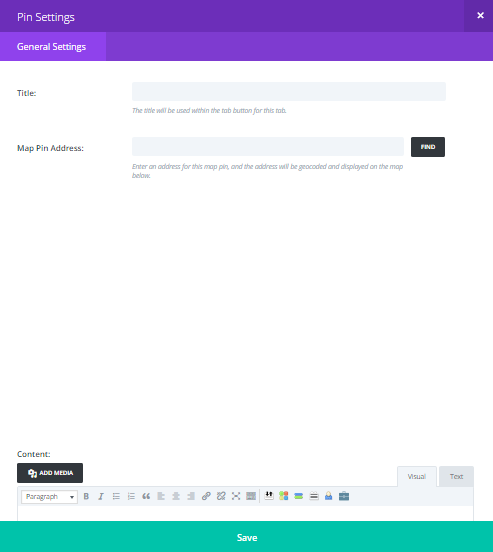 This post will very helpful to you because we mentioned all of the information related to this full width map module. You can also resolve the queries that are not related to this module by simply clicking on ”Ask Question” link that is given as below of this post and not only you even all of your friends asking questions here and trust me your query has been resolved as soon as possible . So please comment below if you have any query related to the post, Hope this helps, have a great day!